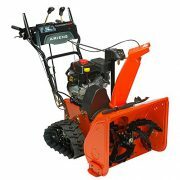 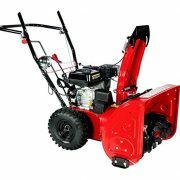 24-Inch Two Stage, Powerful 196cc Professional Snow Engine. 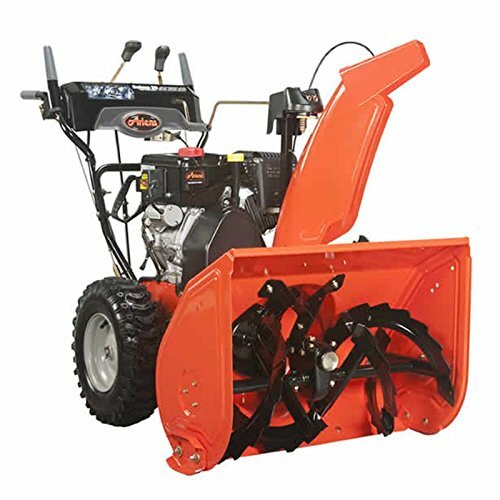 The friction disc transmission gives you the opportunity to choose from among 5 forward and 2 reverse speeds. 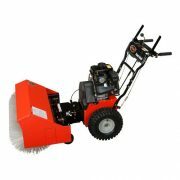 Easy grip handle mounted power steering trigger for better maneuverability and single hand control. ETL Certified and requires no maintenance or tune-ups! 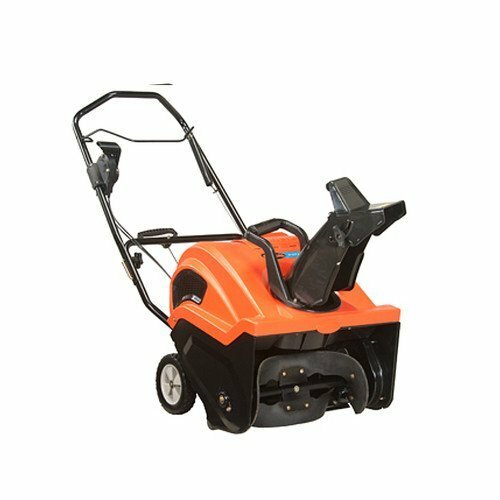 When finished with the job, just fold at the handle and stow away. 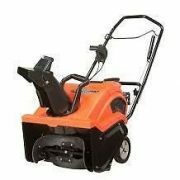 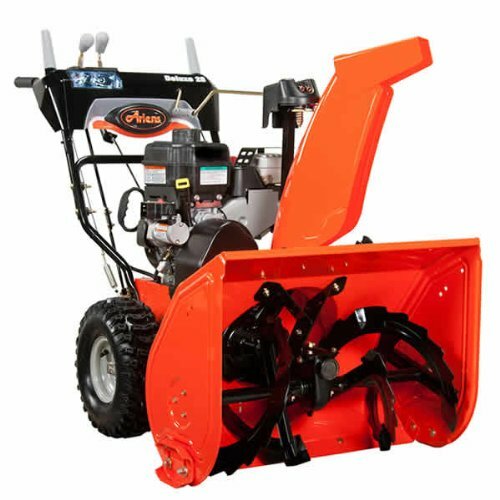 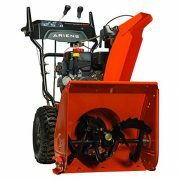 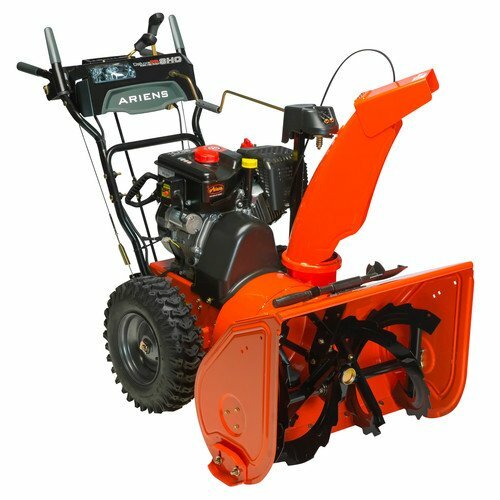 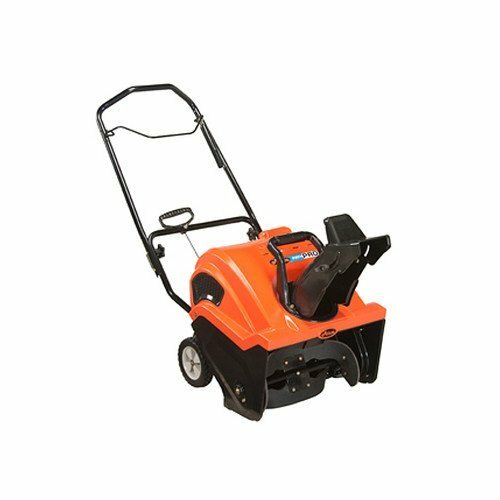 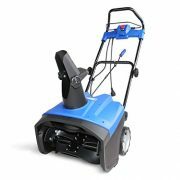 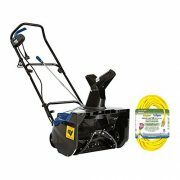 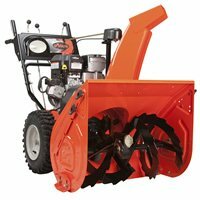 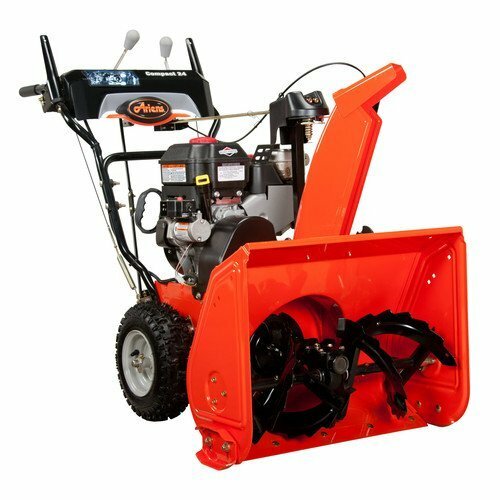 Its powerful 13 amps electric motor can easily clear snow 18 inches wide and 10 inches thick from driveways, walkways, and pavements. 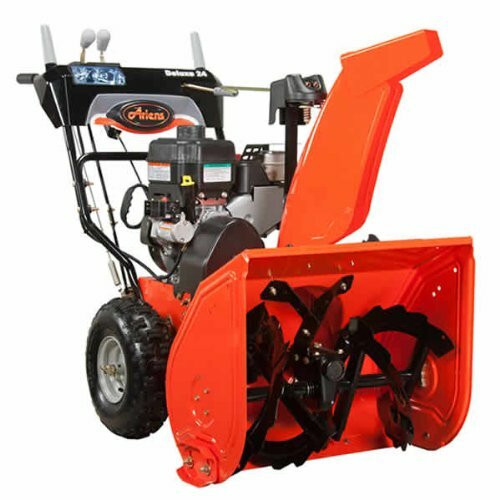 In all, this snow blower can displace up to 800lbs of snow per minute. 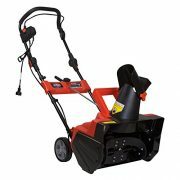 The chute is adjustable, and with 180 degree capabilities. 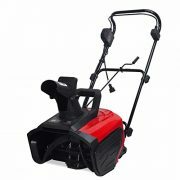 Dimensions: 41W x 17D x 41H in. 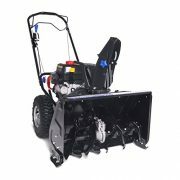 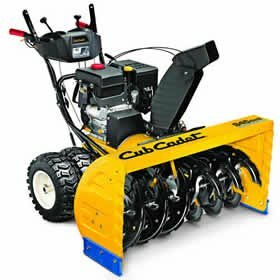 Price For: Each Fuel Type: Gas Item: Snow Blower Engine Brand: Path-Pro(TM) Inlet Height: 12-7/32″ Wheel Dia. 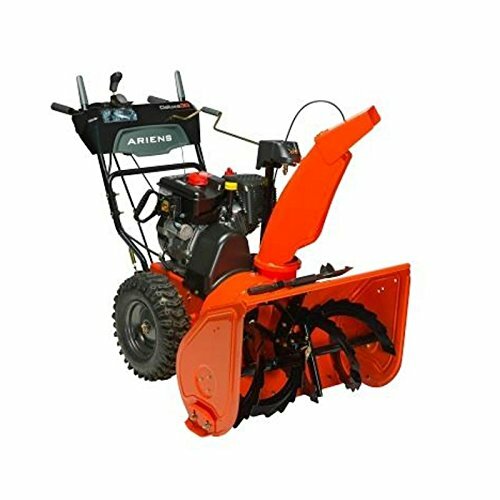 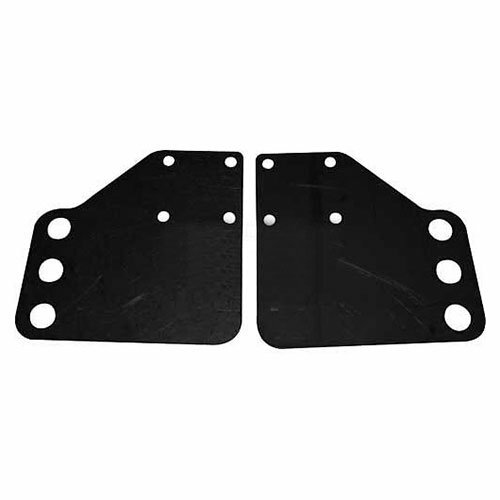 : 7-1/2″ Drive Type: Auger Auger Diameter: 8-13/32″ Wheel Width: 1-3/4″ Torque: 9.5 ft.-lb. 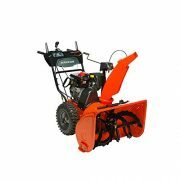 Clearing Path: 21″ Displacement: 208cc Drive Gears: 1 Forward Start Type: Electric/Recoil Stages: 1 Fuel Tank Capacity: 2.9 qt.